Advisors, Boards, Councils... we get that image. To run a powerful business, having a panel of experts on your side is key. Sitting in a board room in session working out the details of x-y-z, everyone giving their unique perspectives from the divisions they run. Ultimately it's the Chairman's or President's or Empress of the Universe's responsibility to take the input into consideration and make a plan of attack. And that all makes sense because we can't be an expert in all things right? 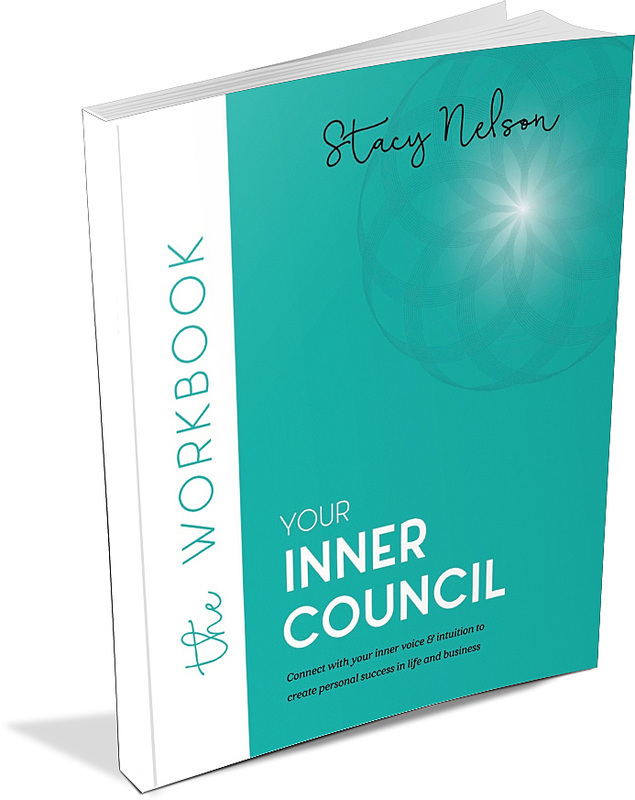 How great would it be to have access to the most powerful beings, the greatest minds and spiritual leaders ever known, to be able to sit in council with them daily and get guidance and input that would ultimately be up to you to implement? What if You Already Had That?